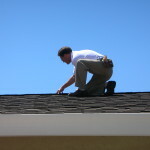 Roofing Inspections - Virginia Roofing & Siding Comp. Roof Inspections for Fairfax County, Northern Virginia, Maryland, Washington D.C. & the Surrounding Areas! Here at Northern Virginia Roofing and Siding Company we provide reasonable rates for roof inspections in Northern VA, DC, and MD area. Northern Virginia Roofing and Siding Company offers services by a meticulous and skilled roof inspection team. Our team of roof inspection specialists and roofing contractors are qualified for roof inspections both residential and commercial; we do flat and steep slope roof investigations, repairs, overhauls and replacements. It is important to have your roof checked regularly, this is especially true if you live in location that tends to experience weather extremes and frequent storms. According to the National Roofing Contractor’s Association, homeowners should have their roofs inspected twice a year to ensure the best possible performance and longevity. A damaged roof that is not caught early on can lead to mold, mildew. Our reliable roofing inspection team are professionals at identifying, diagnosing, and resolving roofing issues, as well as waterproofing, we provide our services in a manner that reflects our shared commitment to integrity and precision. 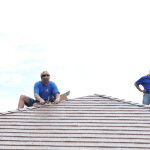 Whether your roof is approaching the end of its life cycle, is in need for more simple roof repairs, or you are in need of entirely a new roof or it has been impacted by harsh weather; Virginia Roofing and Siding Company can provide roofing service to your home or business in a way that matched anyone life style; fast and affordable. Our skilled team of inspectors, roofing contractors, and roofing installers can determine if a hidden roof leak has compromised the integrity of the property and ensure you are not going to experience an unforeseen major repair in the near future. If there’s one thing Virginia Roofing and Siding Company understands, it’s Roofs. 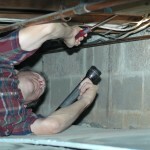 Don’t wait until you have water pouring in through the roof of your living room. Call the experts at Virginia Roofing and Siding Company before it’s too late to fix minor issues before they turn into big ones. 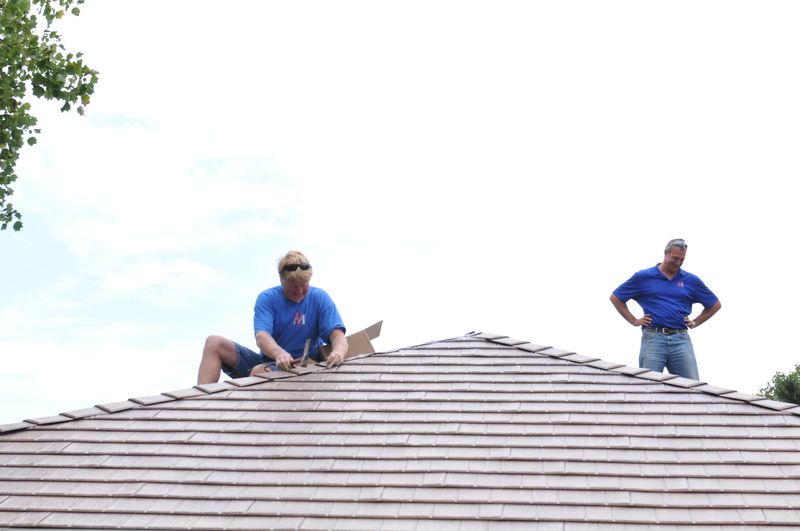 Our Roof inspectors at Virginia Roofing and Siding Company have special procedures as to how they can determine the life expectancy of a given roof without damaging, tearing or cutting into it. Virginia Roofing and Siding Company will provide you with a comprehensive assessment to determine the health and integrity of your roof. 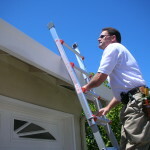 Our home inspector will conduct a roof inspection internally and externally, checking the attic and the roofs surface. Thoroughly examining surfacing material and inspect dormers, chimneys, gutters, flashing points, fasteners, eaves, roof braces, support materials and more. At Virginia Roofing and Siding Company we will: Inspect the exterior of the roof: Examine siding and eaves checking for external water stains, hail dings and indications of dry rot. Inspect the roof looking at the overall construction, flashing, vents and chimney while checking for missing shingles, broken shakes or tiles, cracked flashings, damaged chimney bricks, open seams or wear from extreme sun-exposure. 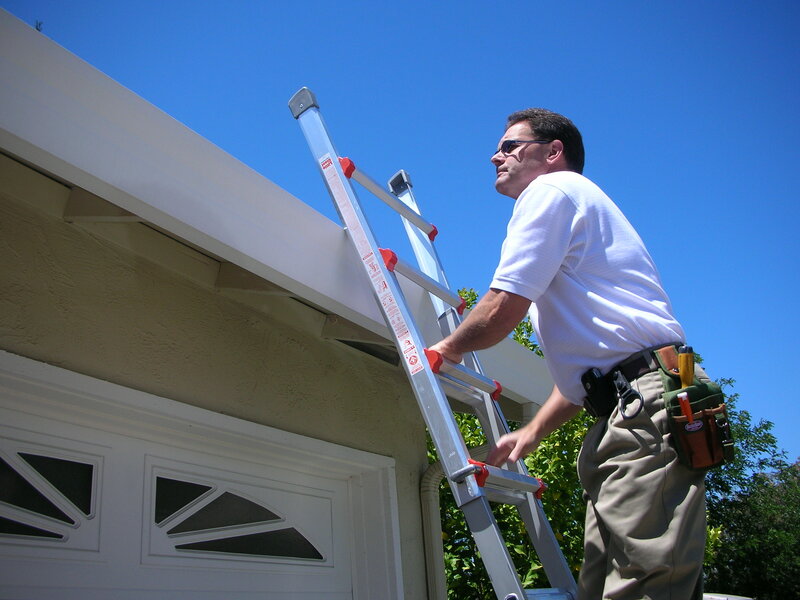 Examine the gutters checking for improper installation, debris buildup or warped metal. 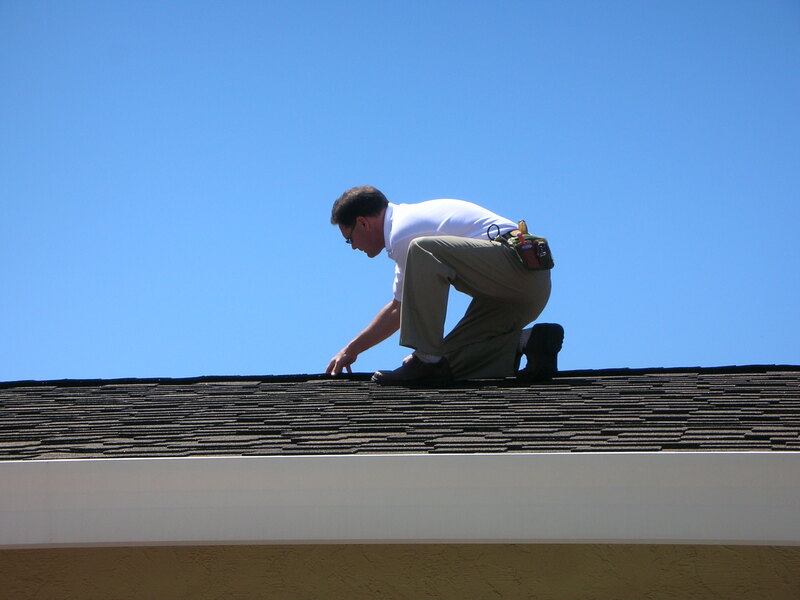 Virginia Roofing and Siding Company offers top notch roofing inspections and will provide you will an honest report. 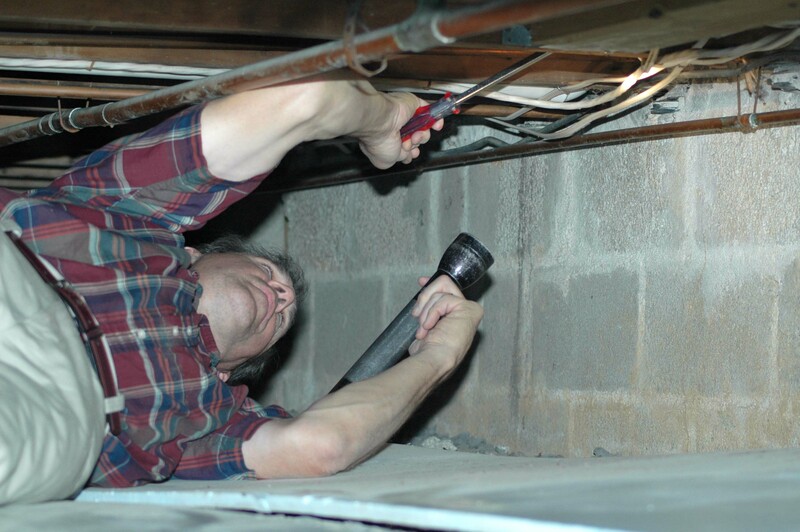 From general damage to inspection of edges, soundness of drains, inspect ridges, caps, gutters, flashing around roof pipes, chimneys, vents, valleys and mounting of HVAC units. We will identify the origin of your roof and building leaks, inspect signs of drips, downspouts as well as possible movement. Call on the expert inspection team at Virginia Roofing and Siding Company. Call us today to schedule a free in-home consult! We service and work within Arlington County, Fairfax County, Oakton County, McLean, Clifton, Fairfax Station, Great Falls, Oak Hill, Ashburn, Falls Church, Alexandria, and Burke Virginia. And that’s just to name a few!